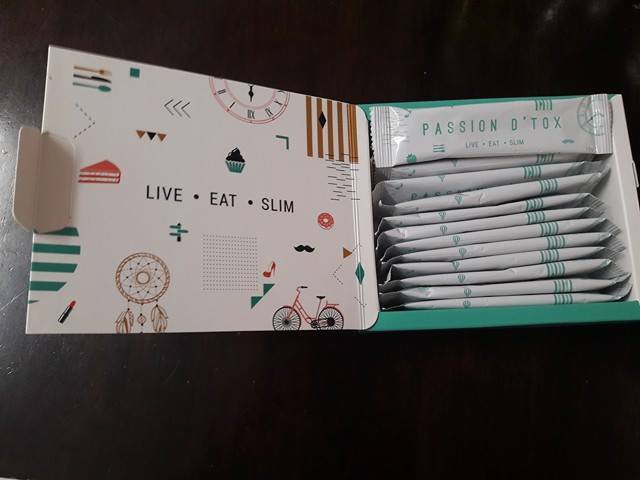 Recently I received a box of Passion D'tox for review. 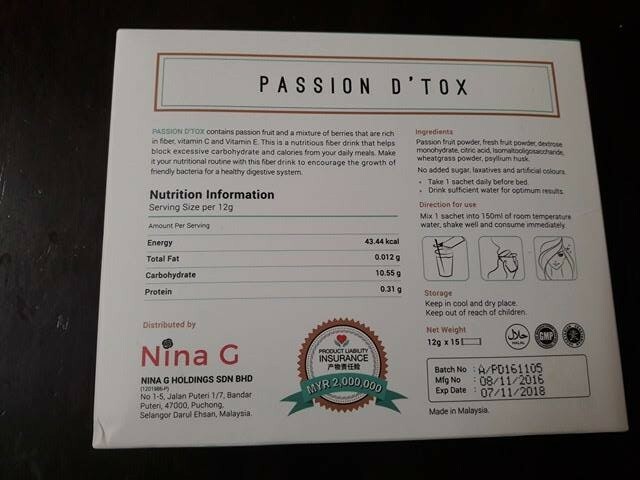 Passion D’tox (PDX) is a powerful potion that contains passion fruit and variety of fiber and berries rich with vitamin C and E. This nutritious drink contains plenty of fiber that block excessive carbs and calories from your daily meals intake. Making this healthy juice as part of your lifestyle will promote growth of friendly bacteria, making your digestive system healthier than ever. 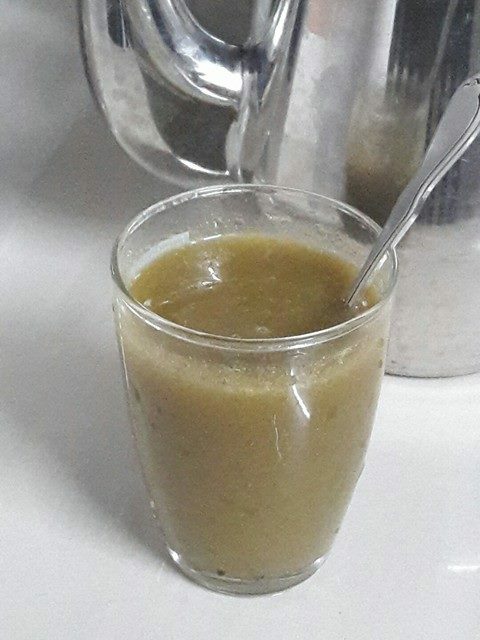 Passion D'tox is a healthy drink to reduce intestinal problems, relieve constipation, improve the digestion system and remove toxins from the body. Since young I have constipation and after drinking this, I feel much healthier. The drink taste like thick passion fruit juice and it's very nice to drink. • Rich in fiber, vitamin C & vitamin E.
• Soluble fiber forms gel in the digestive track to flush out impurities and toxin. • Helps with constipation – insoluble fiber acts like a broom that sweep colon clean. • Reduce unhealthy fat by blocking excessive carbohydrates and calories. • All natural – no added sugar, laxative and artificial colours. • No side effect – all natural ingredients clinically formulated. • Increase the number of healthy bacteria. You do not need to worry about the certifications. 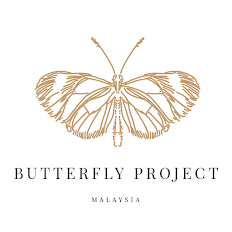 It has KKM approval with Halal certification and 2,000,000 product insurance. Mix 1 sachet into 150ml room temperature water, stir well and consume immediately. For maximum result, drink a glass of warm water the next morning. Ensure sufficient daily water intake to support the detox process. 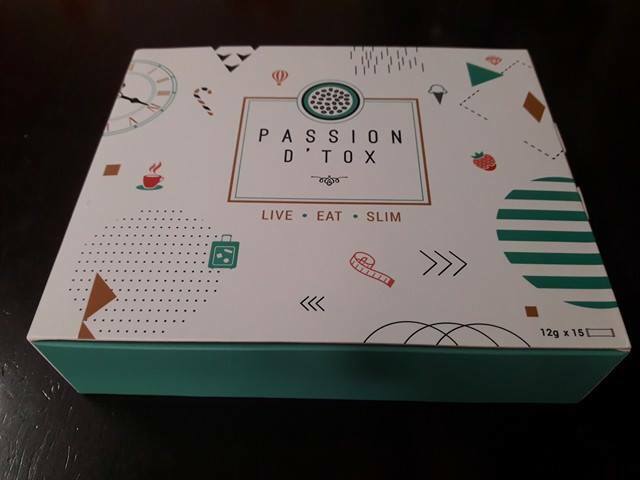 The ingredients are passion fruit powder, fresh fruit powder, dextrose monohydrate, citric acid, isomaltooligosaccharide, wheatgrass powder, psyllium husk. There is no added sugar, laxatives and artificial colors. Not intended for use by pregnant women or children. Safe for breastfeeding. This is a good healthy drink I would recommend to all especially to people who are having constipation or for whose who want to slim down. 'Live. Eat. 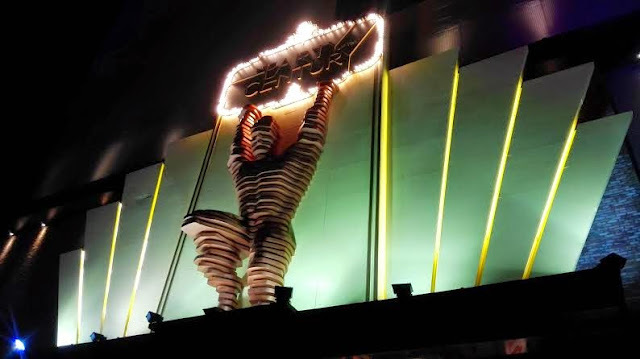 Slim' is their slogan. 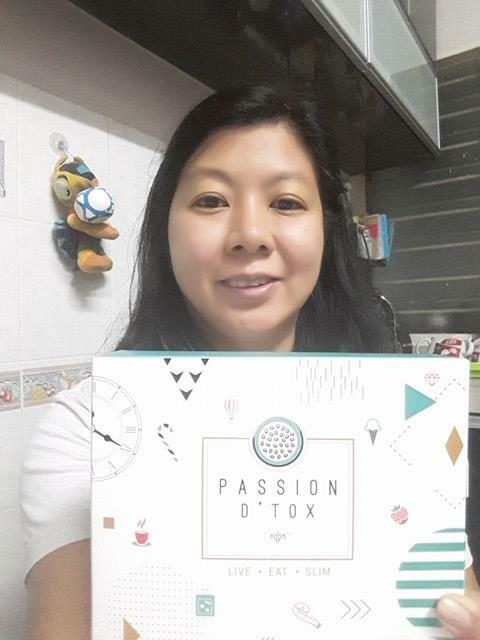 Please like Passion D'tox FB page at https://www.facebook.com/passiondtoxmalaysia/ to find how to purchase yours. 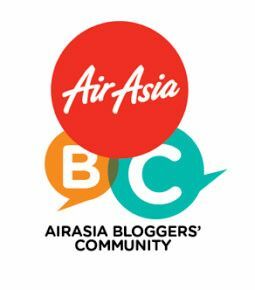 All my readers are entitled for a gift code, mention 'MyBlogPDXMY' when you purchase online. Stay healthy! Good to try it. It taste good and it's healthy. Yes, it's good. Try it yourself.